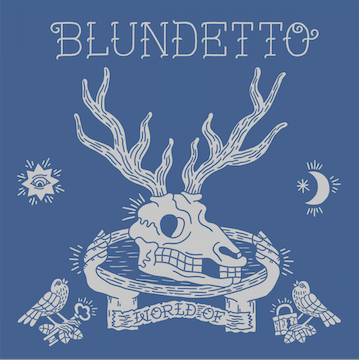 The third album by Blundetto. For this album, he digs further his own musical way : soulful reggae, with a cinematic, latin or African vibes with the same team of musicians around him. He invited some guests on vocal, some famous name of the French reggae scene (Biga Ranx or PupaJim), NY MC Jahdan Blakamoore or some new comers as John Milk and Marina P.